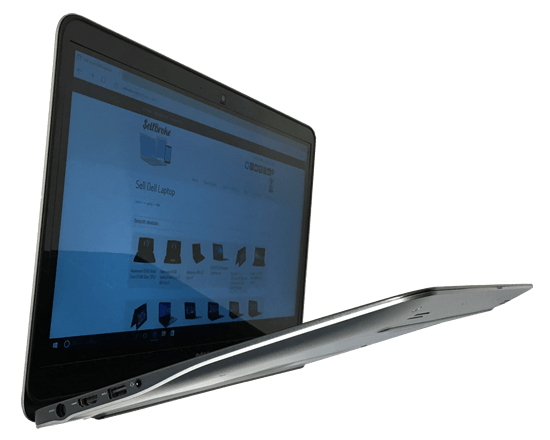 Are you looking to buy a higher end laptop that won’t break your bank? You should consider buying a pre-owned laptop. Dell’s used laptops sell well in most countries. 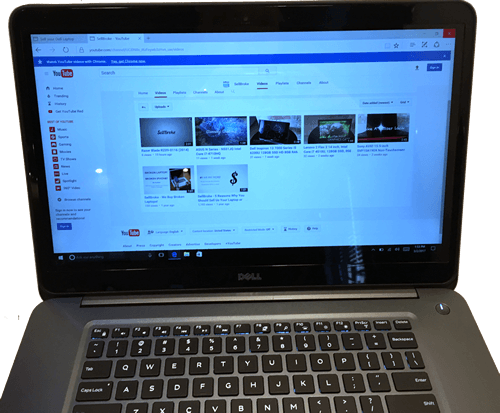 The one we will talk about today is a full size touchscreen laptop with great performance. When new, this laptop sold for well over $1000. Now you can pick one up for much less. 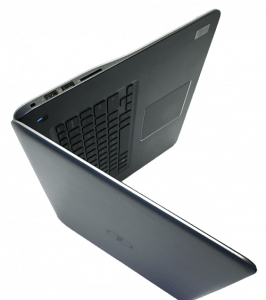 Price-wise we can compare it to a Lenovo Miix 510 that we also recently reviewed on our blog. Dell Inspiron 15-7548 15” touchscreen is a beautifully designed computer that should satisfy most every day users. 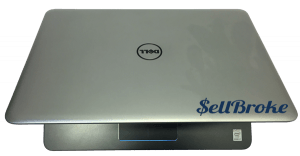 This Dell has a light and slim aluminum body that is very thin for a laptop with 15.6-inch display. At first impression this touchscreen doesn’t take anything away from its outline and thinness. However it’s a very good IPS LCD panel with a resolution of 3840 x 2160 pixels. Additionally, it’s a touchscreen with an anti-glare finish. There isn’t much more to expect from a modern laptop screen. It produces a bright and crisp picture with rich colors and outstanding viewing angles. 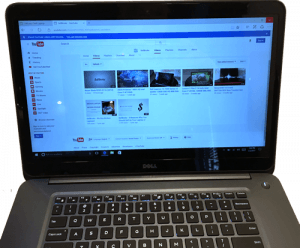 Touch displays are great feature and very common nowadays in laptops. However, you won’t find Apple following this trend. Anyway, MacBook and MacBook Pro laptops sell very well without the touchscreen capability. The excellent display is complemented with magnificent speakers. Sound is better than in most other laptops at times feeling like an external system. Top of the laptop is made of aluminum and bottom of plastic imitating aluminum. Bottom has two big grills to keep the laptop cool when in use. Palmrest is made of darker plastic and looks really good. But for its size the keyboard is small with plenty of space around it. The keyboard could be bigger for more comfortable typing. The design must have been dictated primarily for the looks. The keyboard is backlit and keys feel very firm. Both sides of the chassis show nice curves and all ports that one can expect on a laptop. 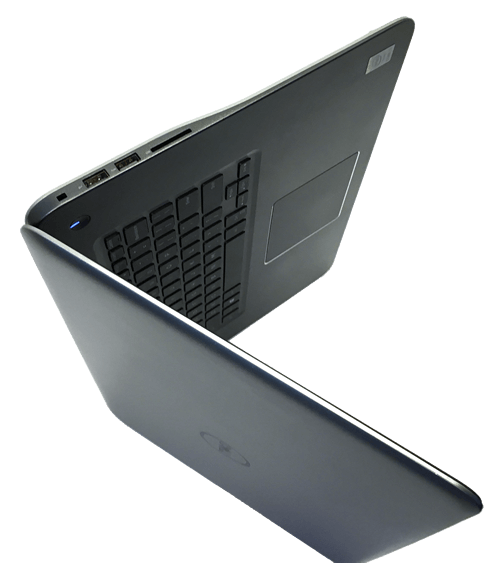 Dell Inspiron 15-7548 boasts the 5th generation Intel Core i7-5500U Broadwell processor that clocks at 2.4GHz. Combined with 16GB of DDR3 RAM this CPU is capable of gaming, video editing and multitasking all day long. It’s good for some games but it doesn’t compare to the best selling gaming laptops like the Razer Blade RZ09-0116 that we presented last week. This laptop comes stock with a standard SATA hard drive that is now the best combination with other components. Replacing it with SSD is a good idea and will speed things up. Slow computers should only remain in memories and not in reality. If you can afford the SSD you should get it. 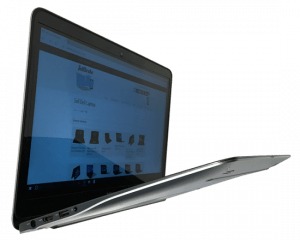 You deserve it.This laptop came originally with Windows 8.1 and works well with Windows 10. Battery life is decent and allows for watching movies for over 4 hours on one charge. That’s not impressive, but enough to get things done on the go without the need to plug in to electric outlet. 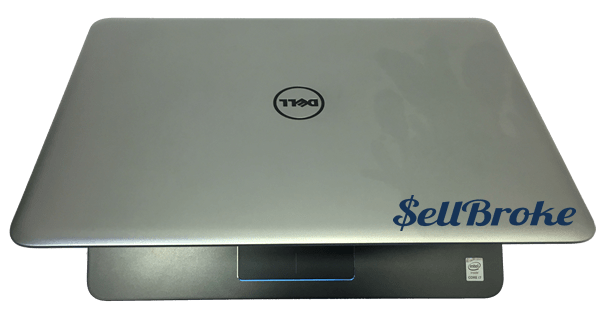 If you are looking for a good laptop that is still up to date but don’t want to pay for top shelve brand new machine this Dell can be a good choice for you. In addition if you need sell laptop or desktop computer to get extra cash for the new one we can help. Sell Broke specializes in buying broken iPhones, laptops and even GoPro cameras. 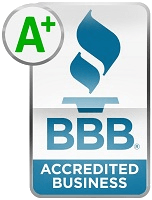 Get a quote and sell your electronics today.